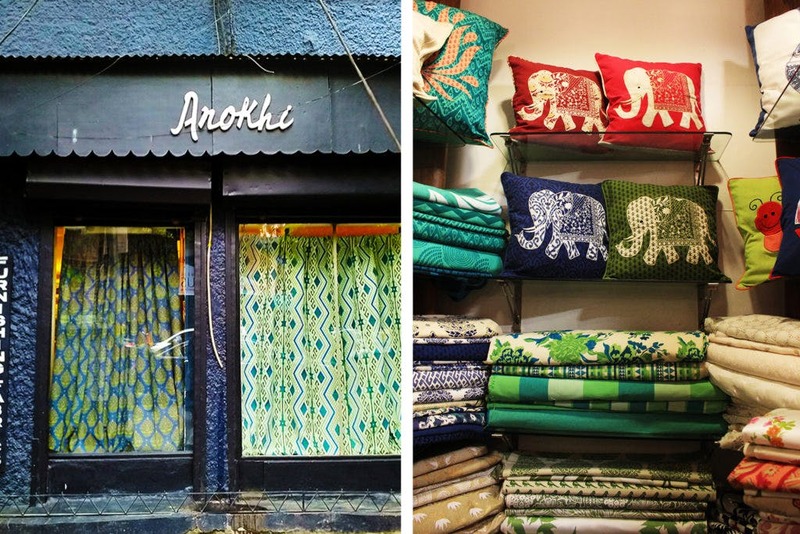 Jaipur-based Anokhi has set up a shop in Hyderabad and it houses beautiful pieces that are handcrafted with block printing work on cotton textiles. We checked out this Banjara Hills store and here's what we loved! Walk into the boutique to be embraced by a plethora of charming colours. Explore clothes, curtains, table cloths, bed spreads — each of which is sophisticated in its design, and presented graciously in various sections. They have Indo-western wear (maxi dresses, kurtis, skirts, tops and more) for women and children (10 years and above) with patterns that will mesmerise you. The colours are neither too loud nor too sombre and make a perfect fit for your pastel persona. The material they use is pure cotton, and everything from the blocks, colours, and manufacturing is done is Jaipur and shipped to their multiple stores all across the country. Don’t be surprised to find embroidery, bead and patch work amidst the collection, as the store is known to experiment with these and put up only the best. They also stock scarves, Moghul purses, pouches, i-pad bags, plastic coated wash bags, pencil pouches, so the accessory-loving fashionista in you can rejoice. Carry this extraordinary hand work to a casual Sunday brunch or to a wedding, and make heads turn! We also found stuff that will deck up your home, like curtains, table cloths, table mats, bedspreads, and comforters that are truly unique in style. Make your home a little more classy with fine ornamental designs. The prices are reasonable (starting at INR 800) considering that all the work is handcrafted. We were also thrilled to see that they have a vast collection of stationery. Notebooks and journals with cloth covers and traditional art on it made the stationery lover in us go gaga. We hoarded as many as seven different books that come in three sizes, between INR 30 - INR 150. They also sell gold and silver jewellery, hairbands, keychains, wooden blocks (that you can use for DIY greetings) and gift bags here. So, if you have a friend’s birthday coming up and you want something that’s practical, pretty and remarkable, get to Anokhi.